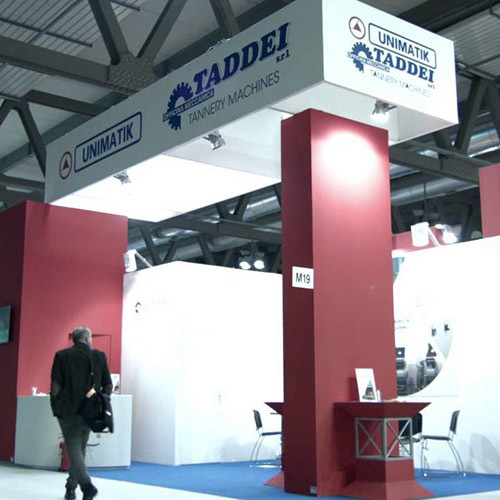 L’Officina Meccanica TADDE is present in the leather and leather since 1995. 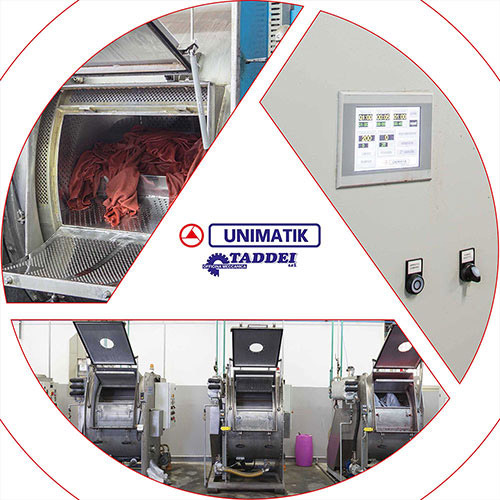 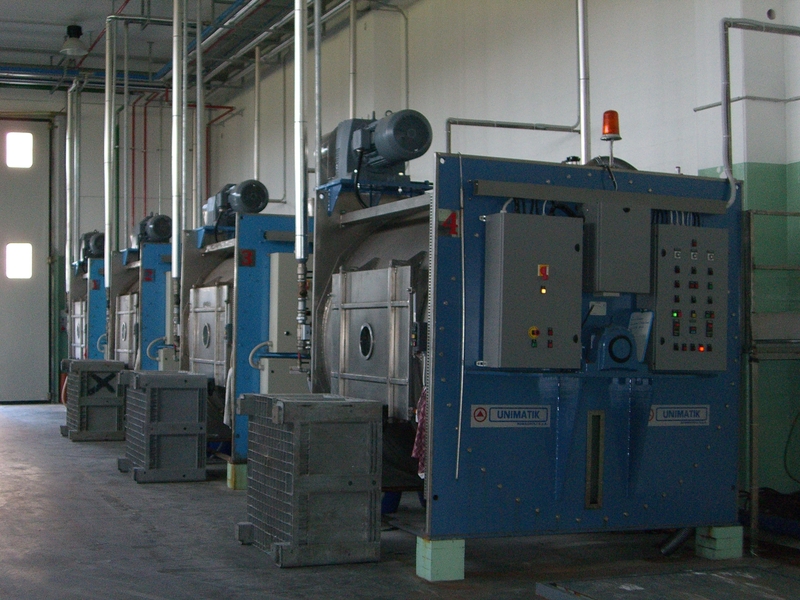 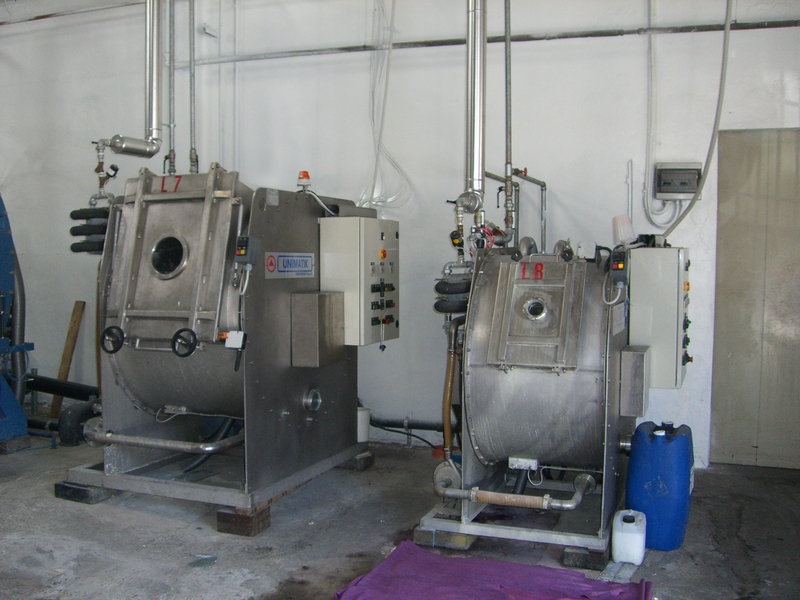 The services we offer to the Tanneries, for which we are particularly specialized, ranging from direct technical assistance on the spot of any type of machinery, to repair, overhaul and reconditioning, modifications and updating technical and construction necessary for the adjustment the rules on the safety of the machines themselves. 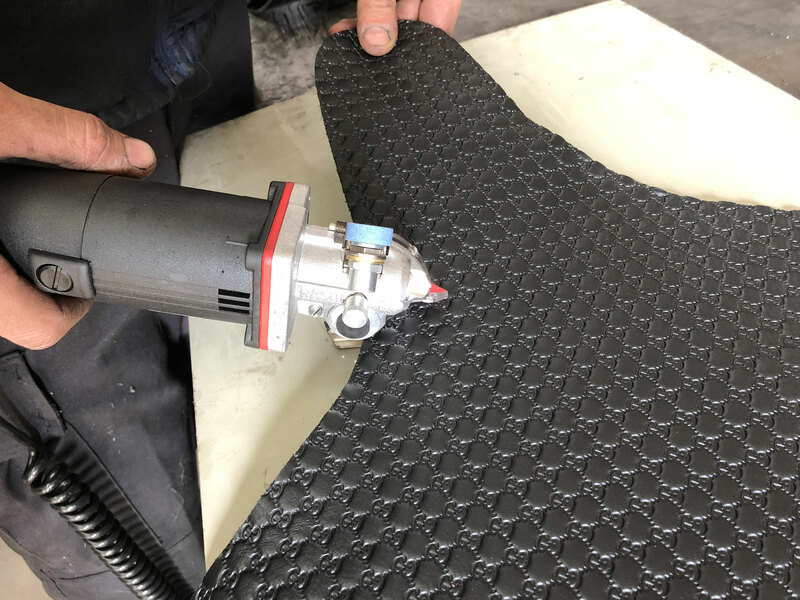 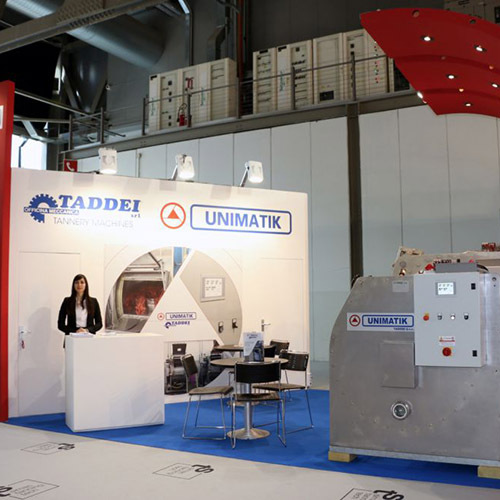 L’Officina Meccanica TADDEI Officina ago timely intervention of a strength incontestable, thereby reducing the time required for the repair and allowing the client to resume as soon as their production cycle.